UFC 148 has concluded its action packed event today at the Mandalay Bay Events Center in Las Vegas, Nevada. This event showcased a middleweight title rematch between headliners and archrivals, Anderson Silva and Chael Sonnen. 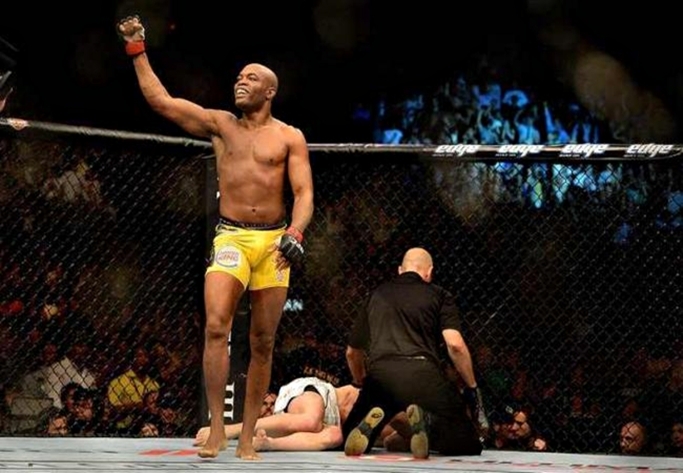 Their bout showed Silva defeating Sonnen at the second round, with a TKO win. Unfortunately, UFC Hall of Famer, Tito Ortiz, who fights for the last time, was defeated by Forrest Griffin via a close unanimous decision win in their light heavyweight bout. Cung Le also defeated Patrick Cote with a unanimous decision victory in their middleweight match, that was also featured at the event’s main card. Quick Results for "UFC 153: Silva vs. Bonnar"
Quick Results for "UFC 147: Silva vs. Franklin"